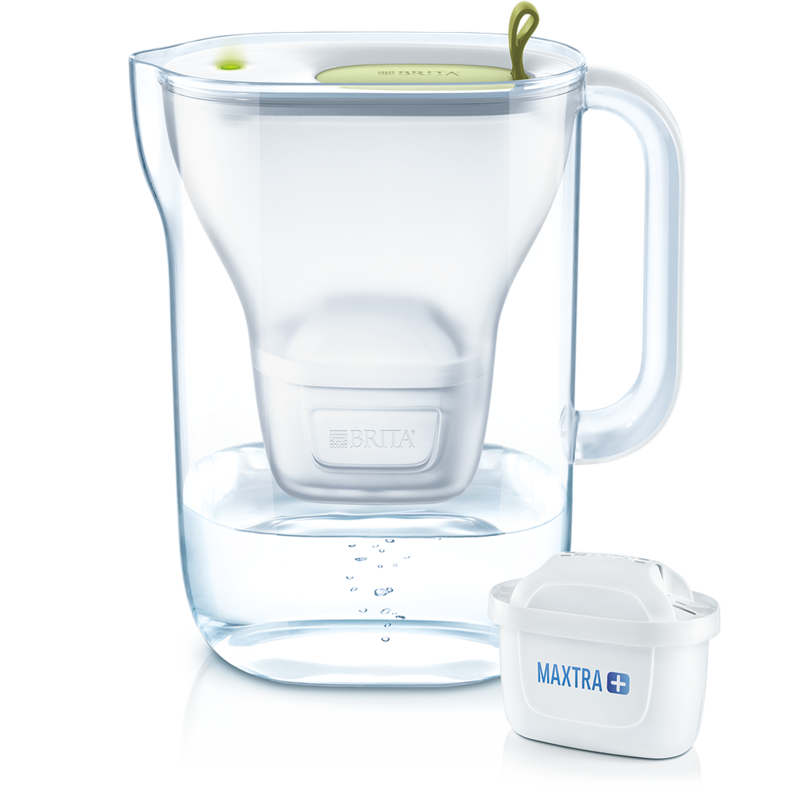 JOIN THE MILLIONS CHOOSING BRITA. 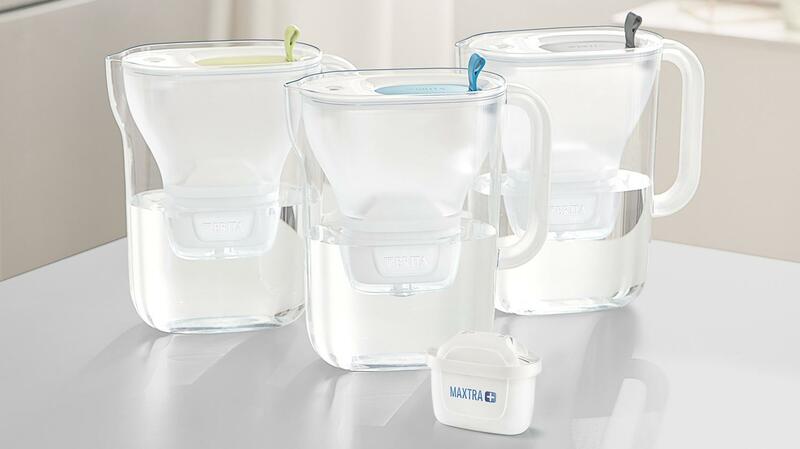 Enjoy cleaner, fresher tasting water using a BRITA water filter jug which suits your style and needs. 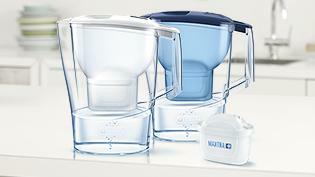 Enjoy great tasting water with style. 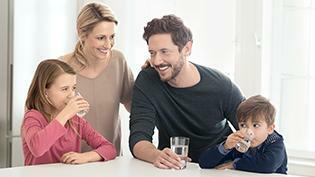 Great tasting water - extra comfort. 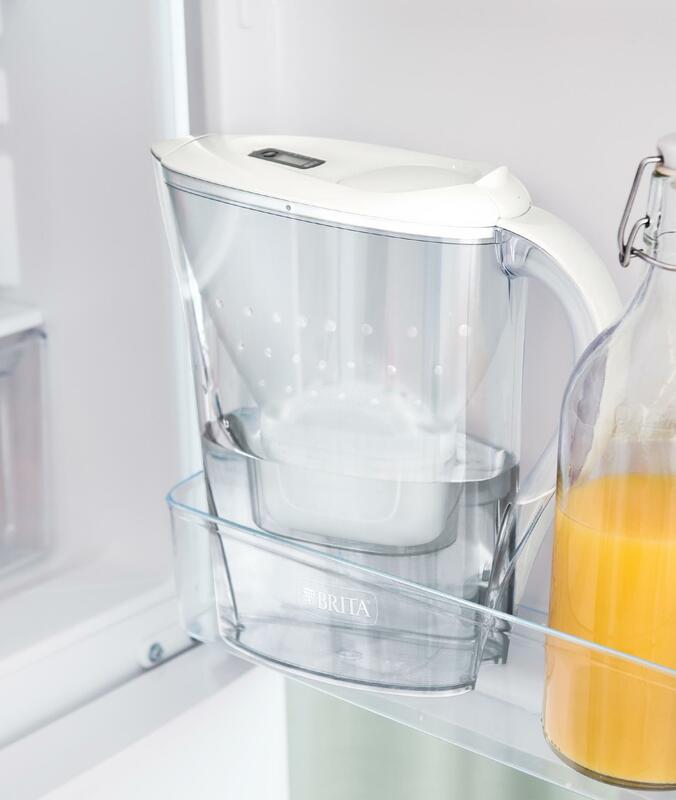 The robust jug with straightforward features. 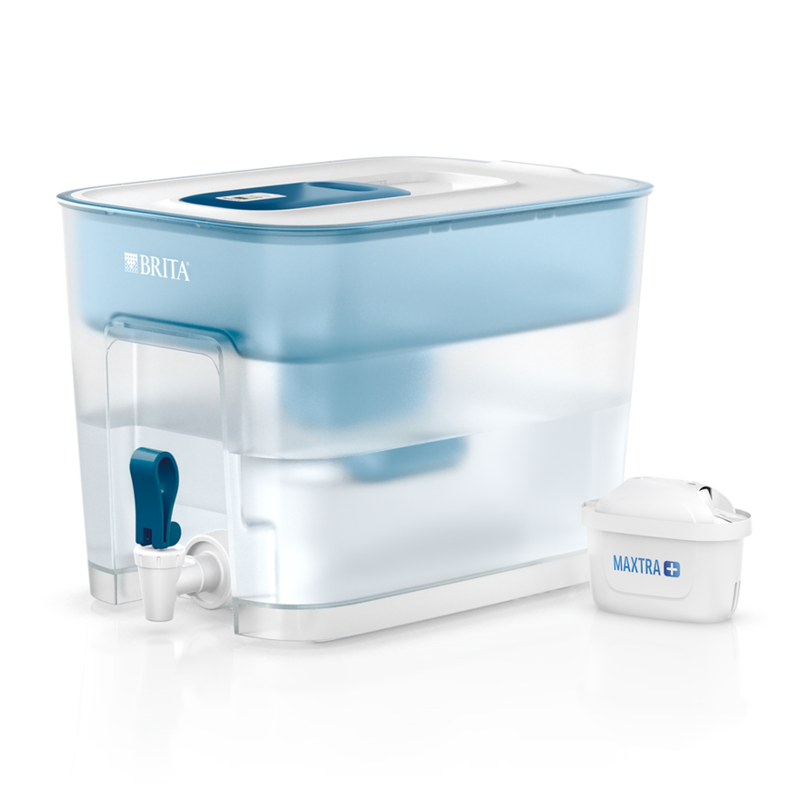 Suits families and small offices, with an extra large capacity of 8.2 litres of water. 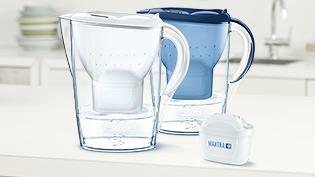 Keep that great tasting water flowing. 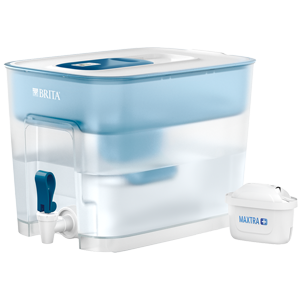 With refill BRITA water filter cartridges. 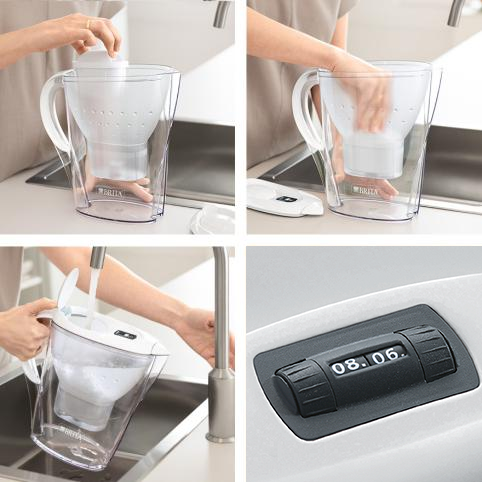 Innovative features and colour accents. 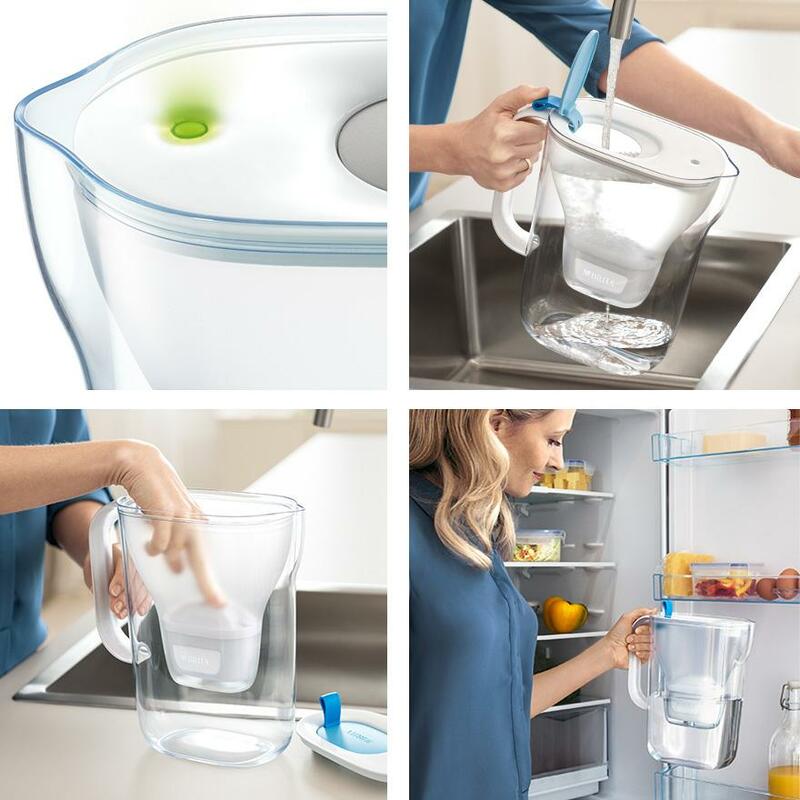 Open the lid with a fingertip. 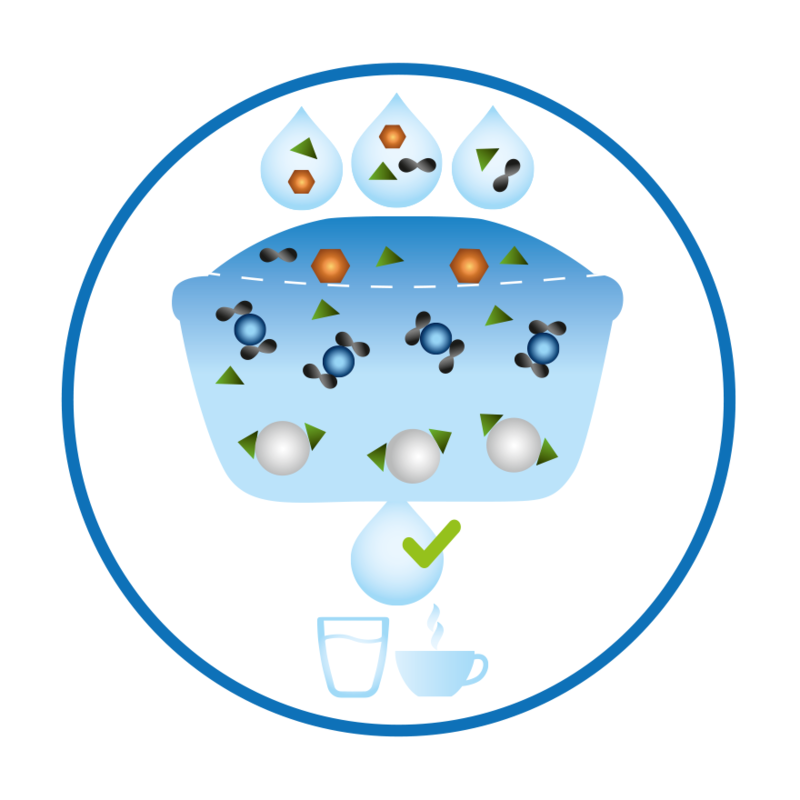 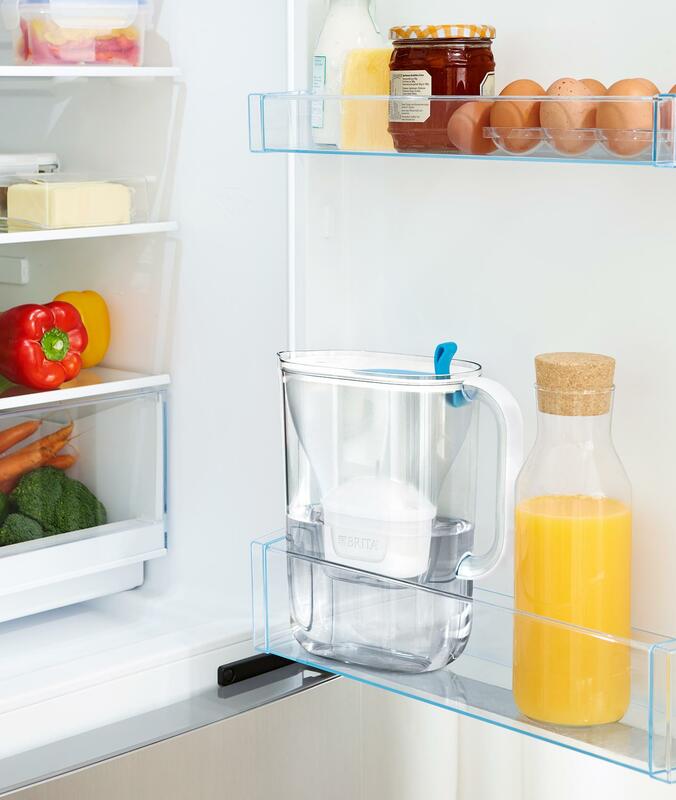 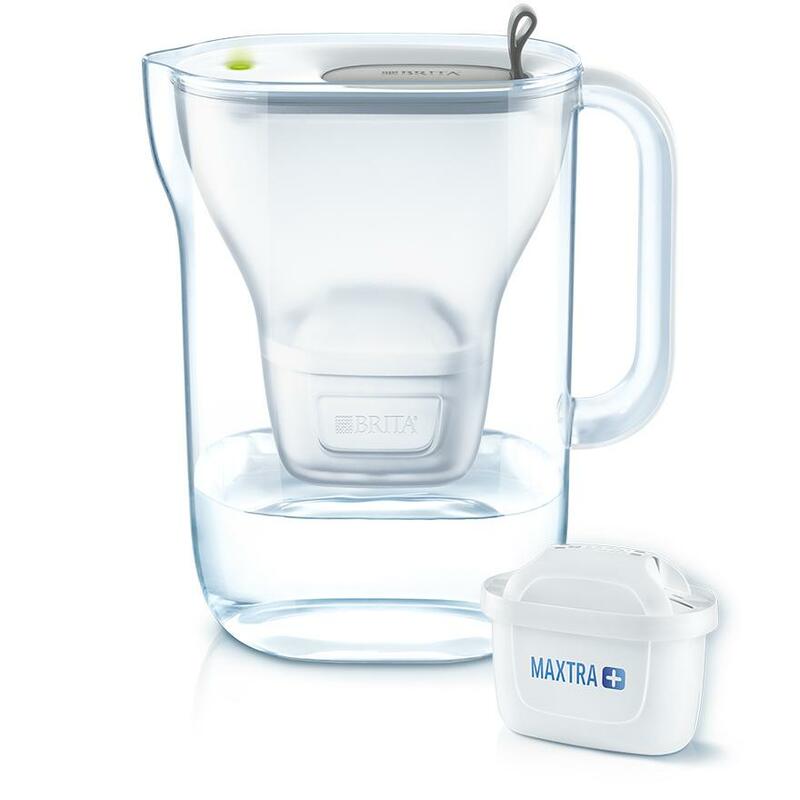 BRITA Smart Light signals when your filter cartridge needs replacing. 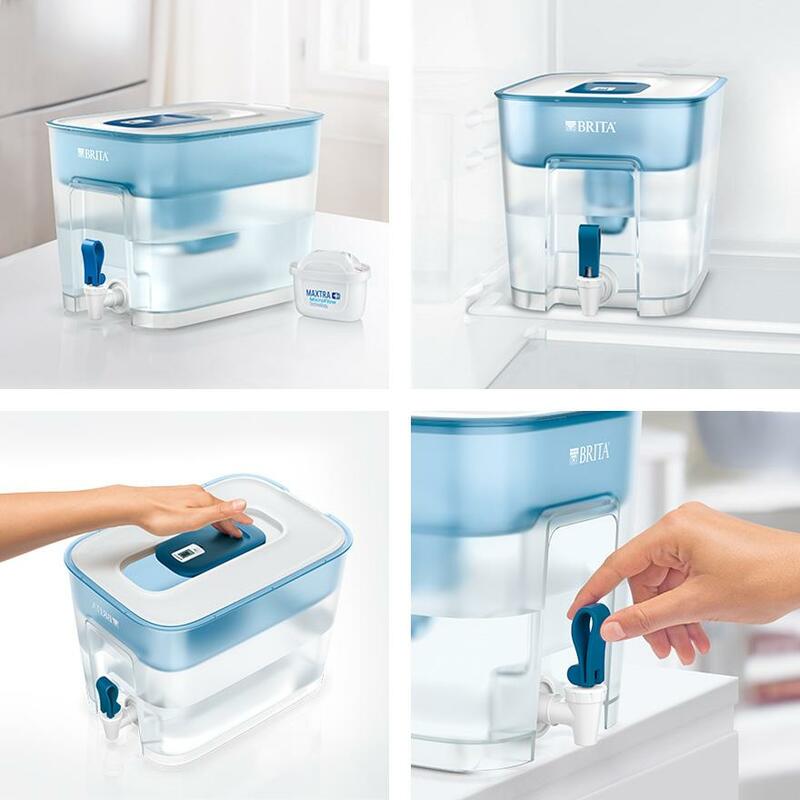 For great tasting water that fits your (life)style. 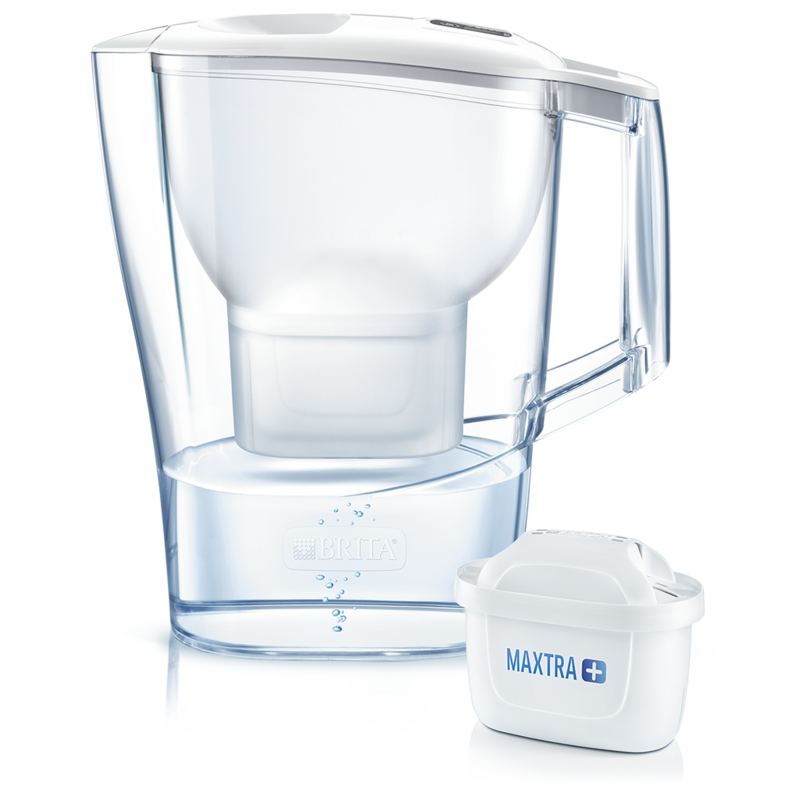 Fill your clean BRITA jug with cold water. 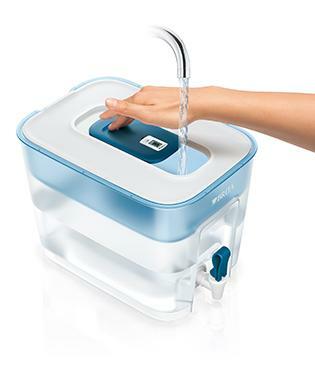 Immerse the cartridge in cold water, shaking gently to reduce any air bubbles. 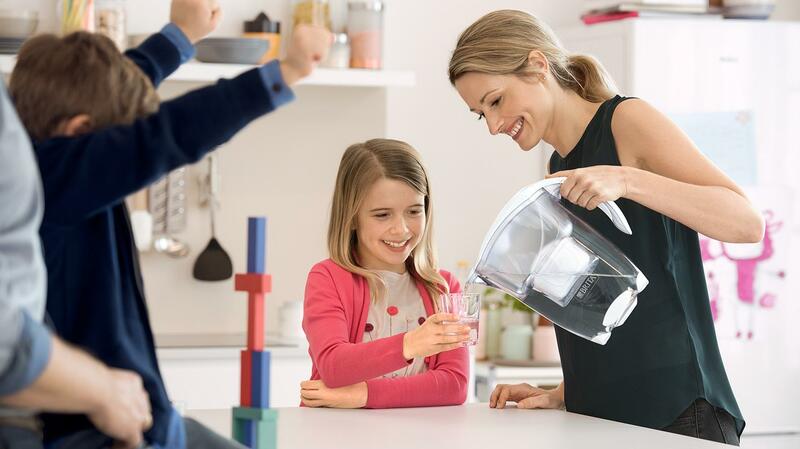 Insert the catridge firmly into the funnel. 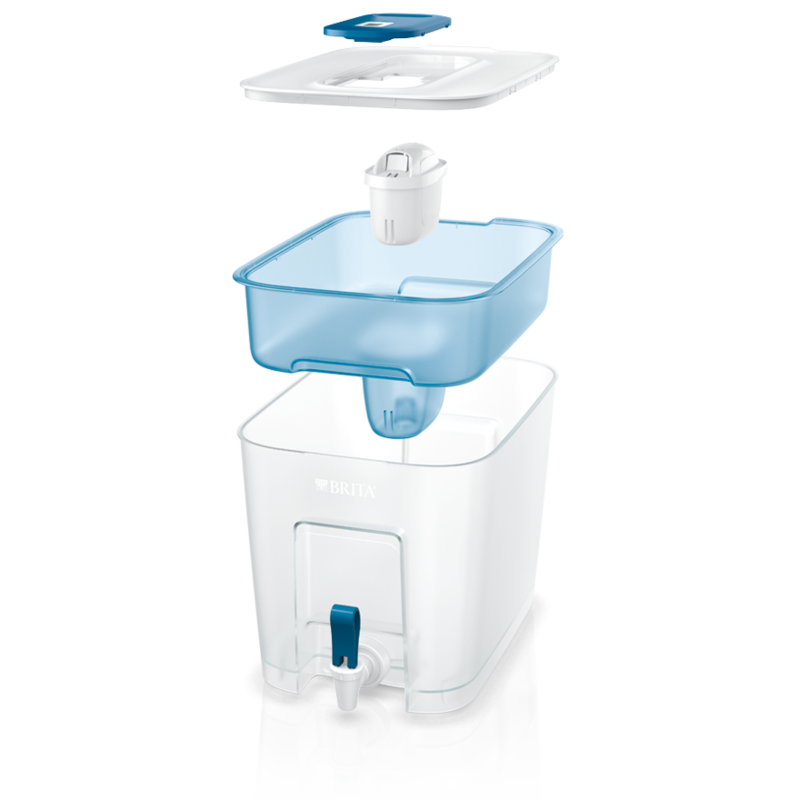 Filter and discard the first two fillings of filtered water. 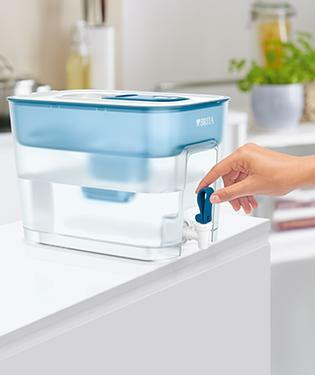 Now your cartridge is ready to filter great tasting water. 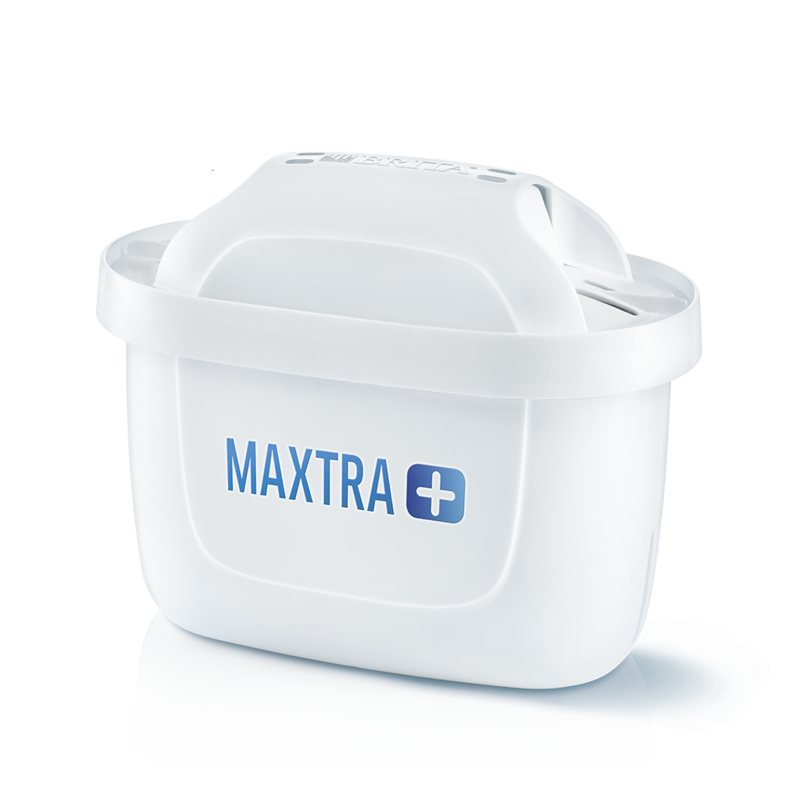 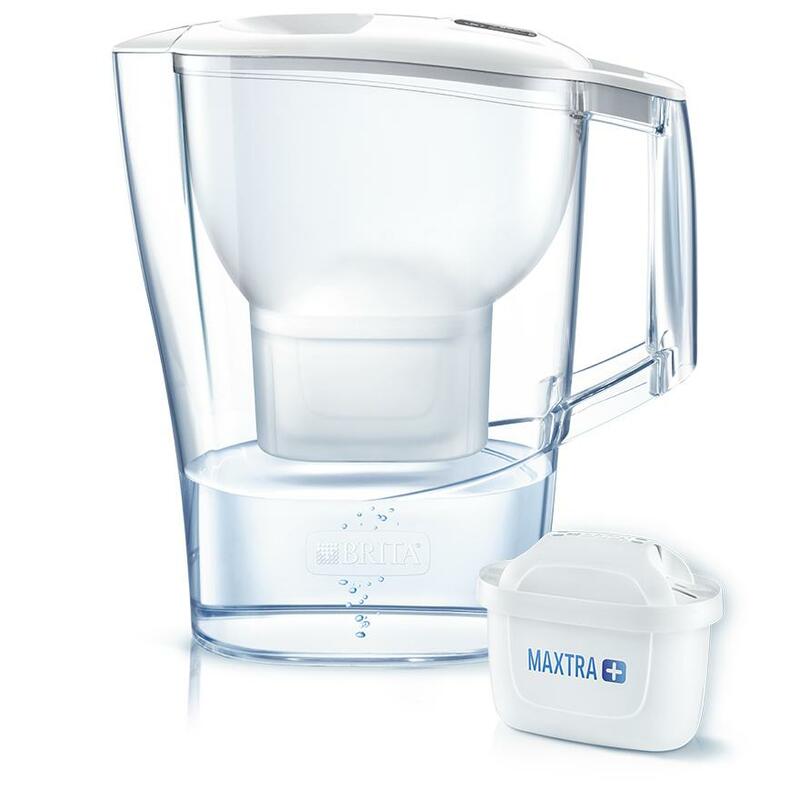 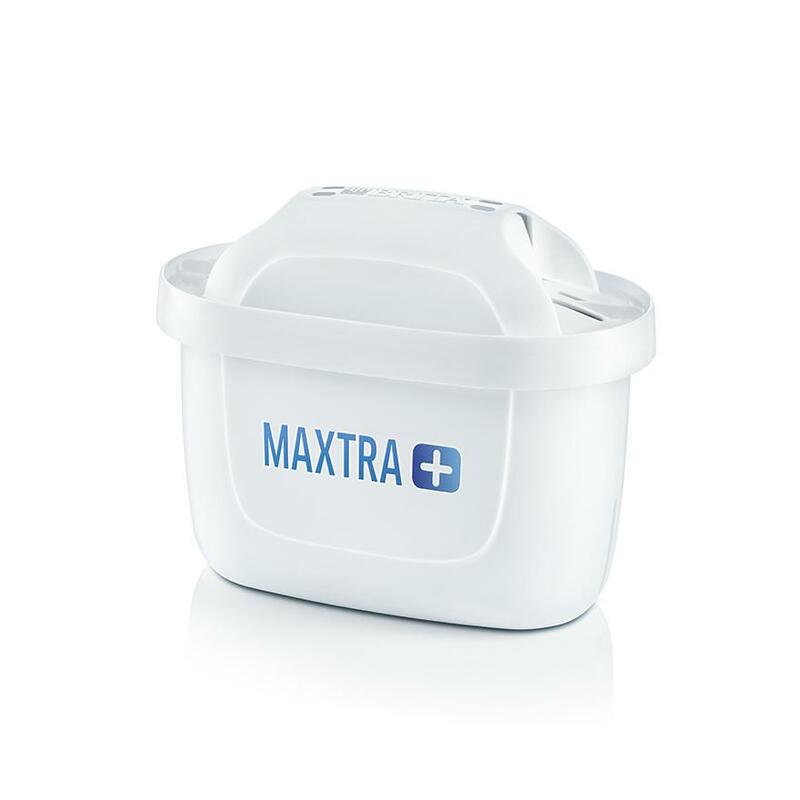 Tip: MAXTRA+ filter cartridges fit MAXTRA and new BRITA jugs. 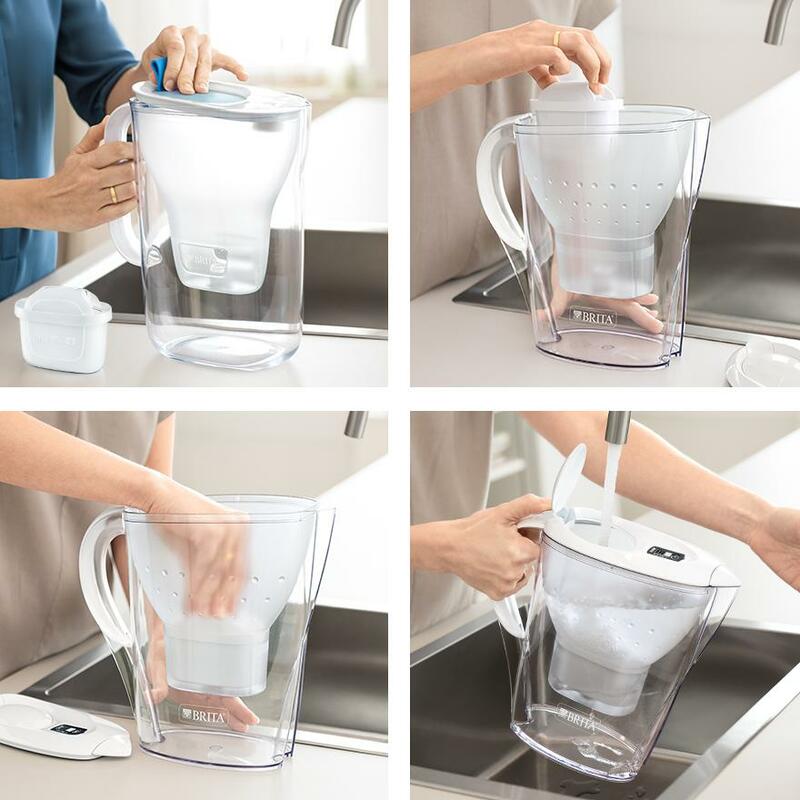 A timeless and practical classic. 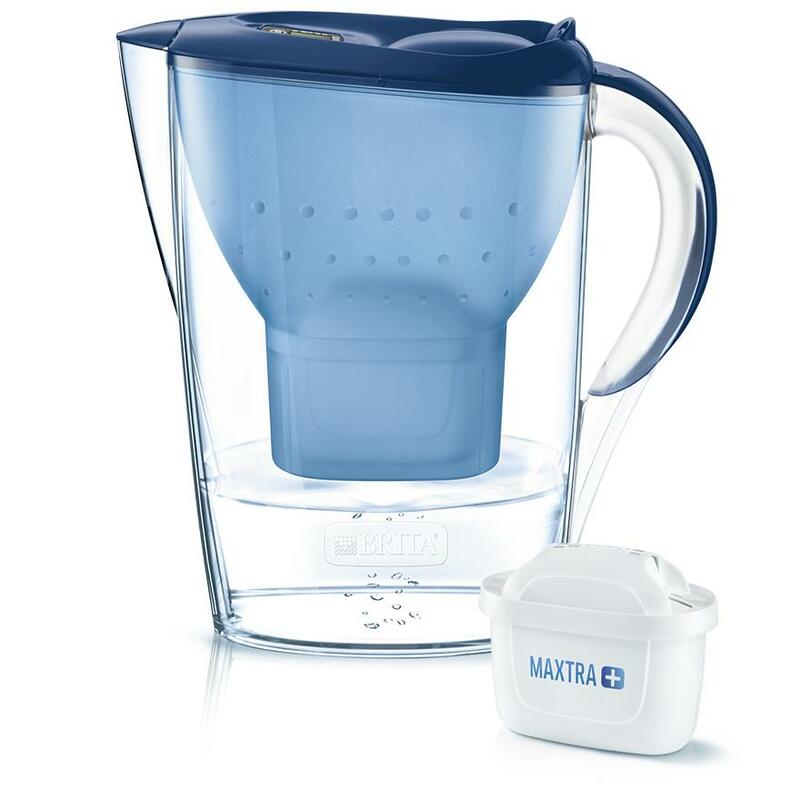 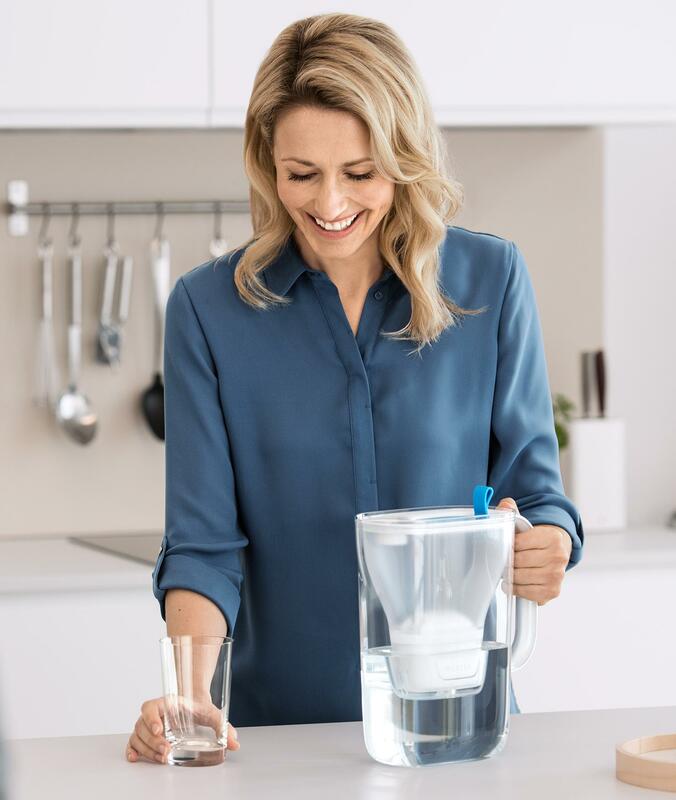 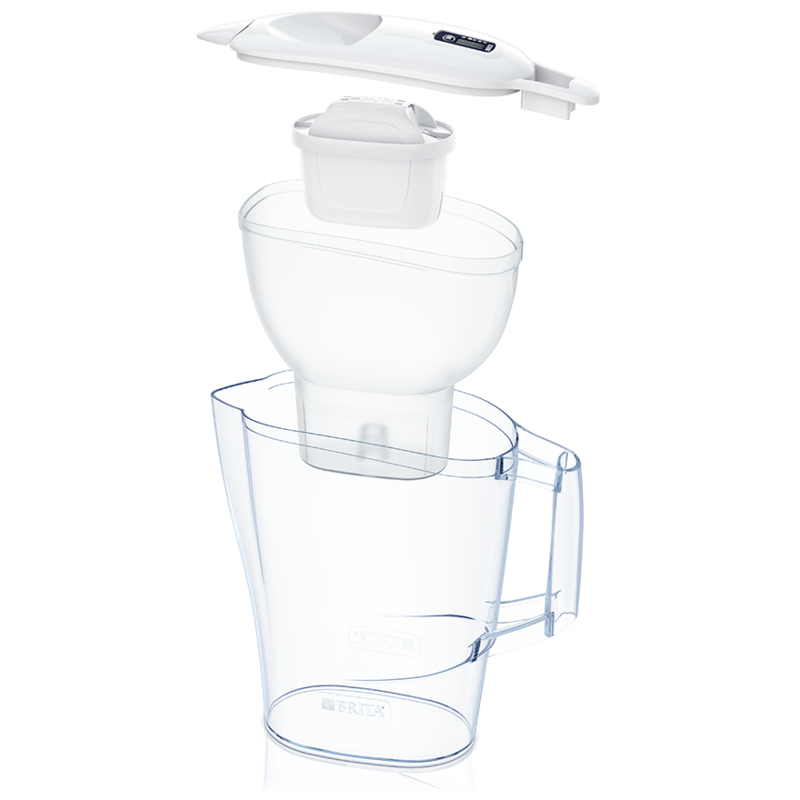 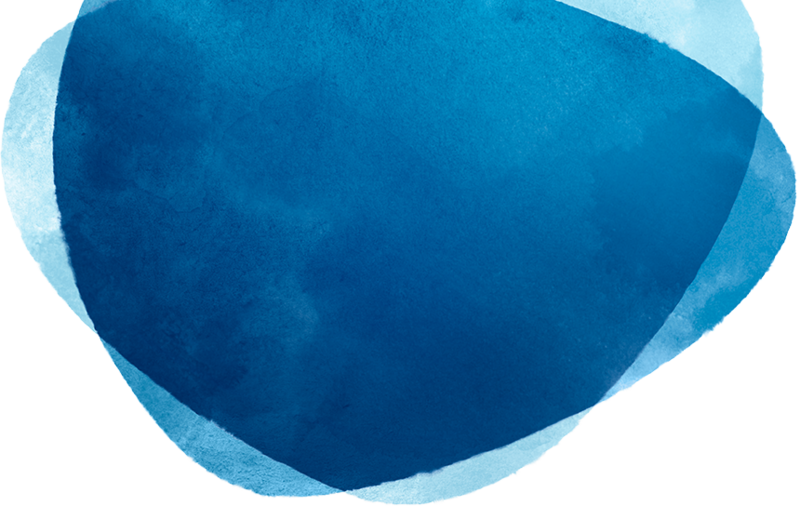 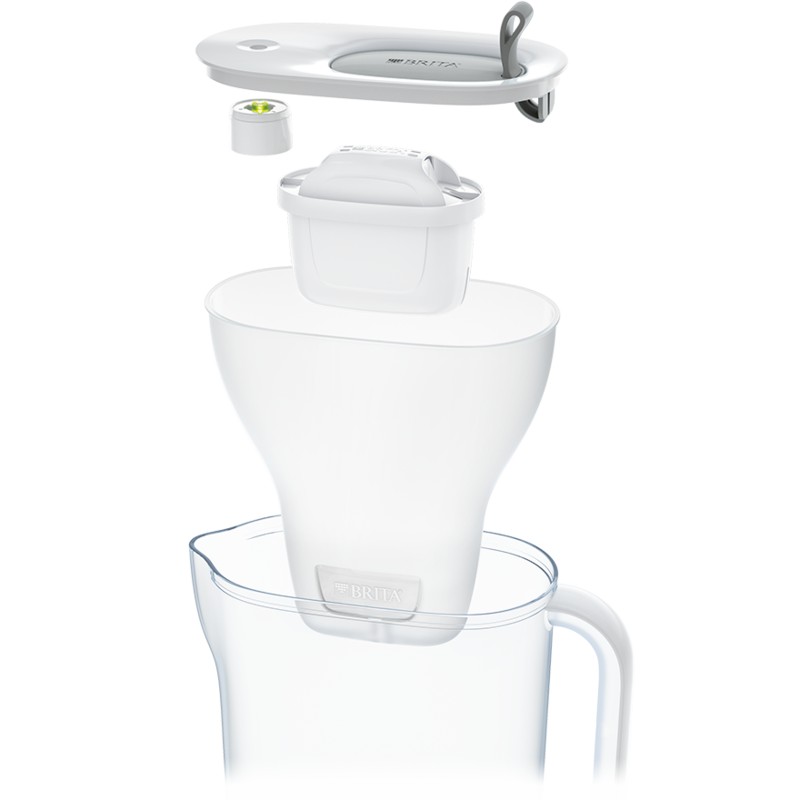 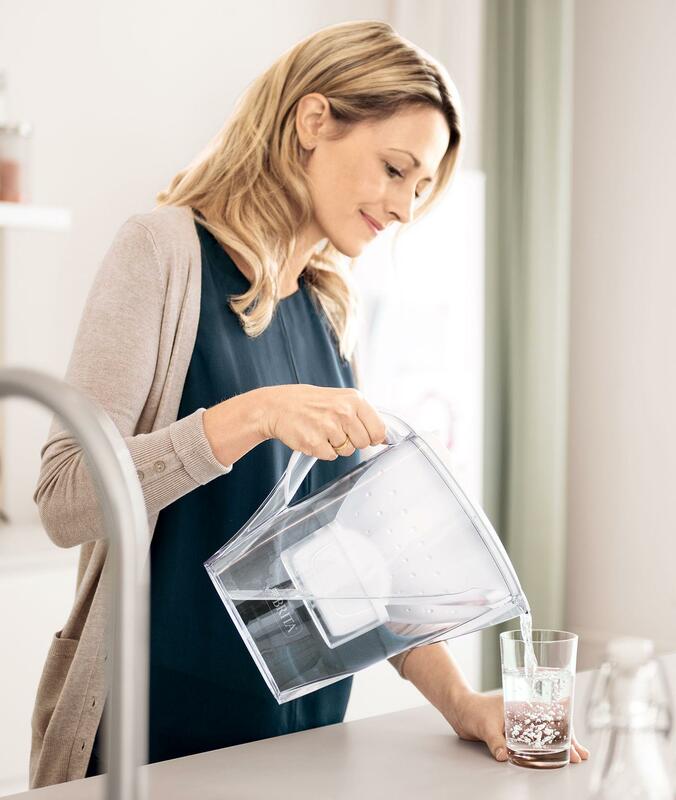 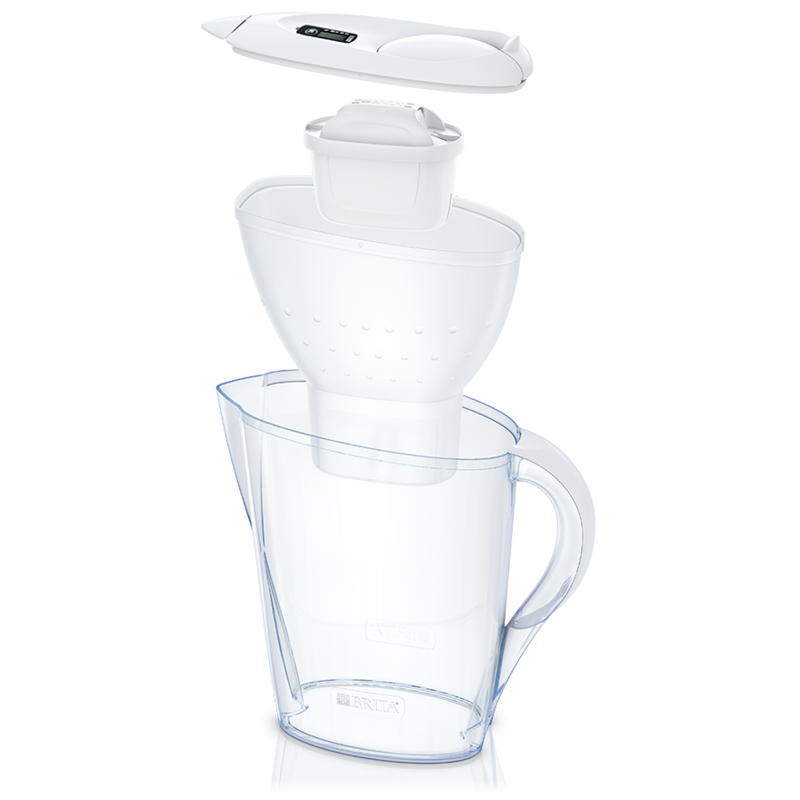 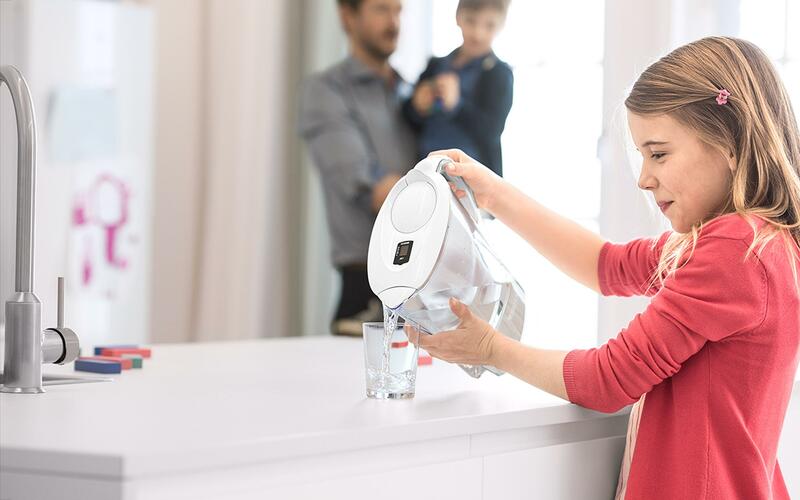 The easy-to-use BRITA MAXTRA+ filters are installed and removed in seconds, while the handy BRITA Calendar reminds you when it's time for a filter change. 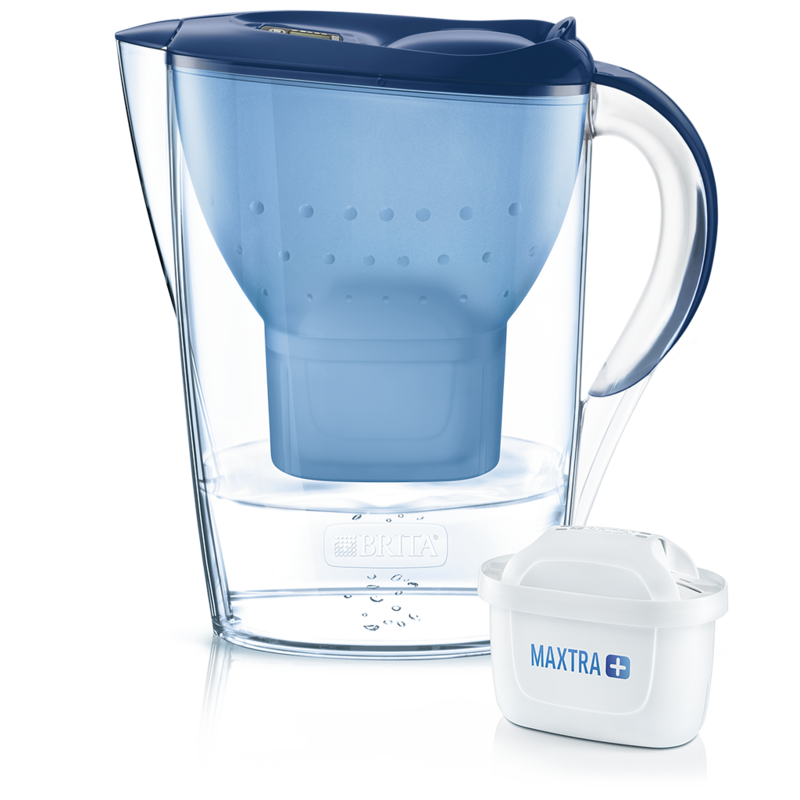 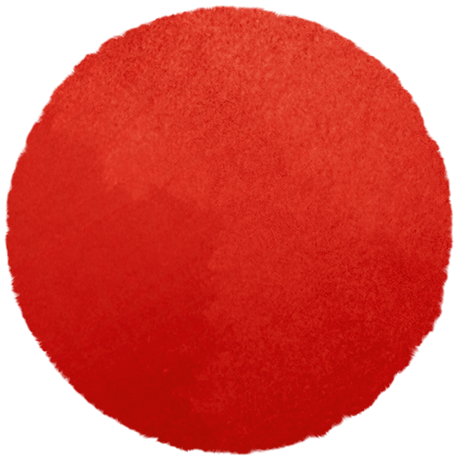 The robust jug with and straightforward features. 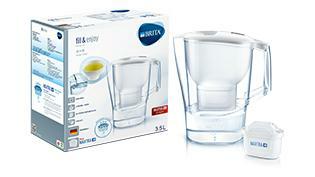 Fitted with BRITA Calendar to remind you when it's time to change the filter cartridge. 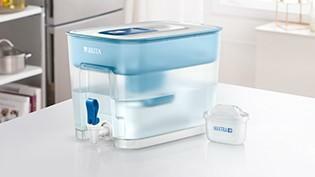 Suits families and small offices, with an extra large capacity of 8.2 litres of water. 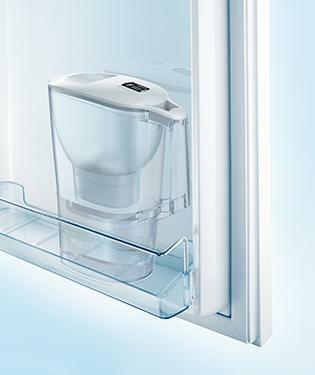 With a comfortable dispensing tap.